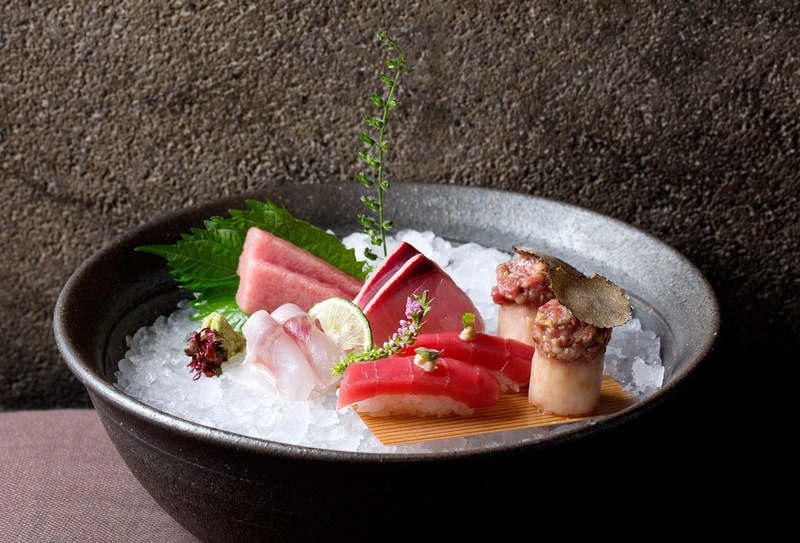 World-renowned and award-winning restaurant ZUMA will bring its contemporary Japanese cuisine to Anantara Layan Phuket Resort in Thailand – the first ever ZUMA pop-up in Asia. The world renowned restaurant itself, can be found in ten locations globally, including Bangkok, London, Dubai, Miami and Hong Kong. 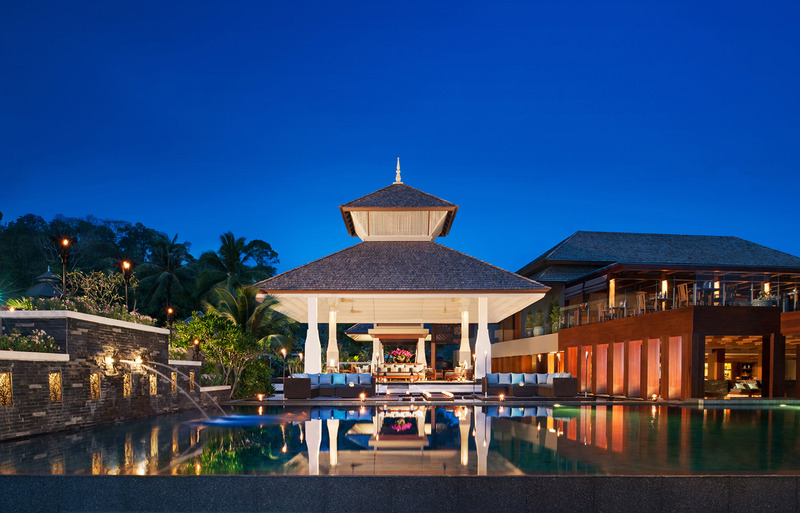 This property is one among beautiful Anantara Luxury Resorts in Asia, situated on the northwest coast of Phuket in an intimate and unspoilt corner of the island. This unique dining experience, running from December 15th until mid February next year over the international festive season, will offer diners a chance to enjoy dining ZUMA style, with the Andaman Sea as a breathtaking backdrop. 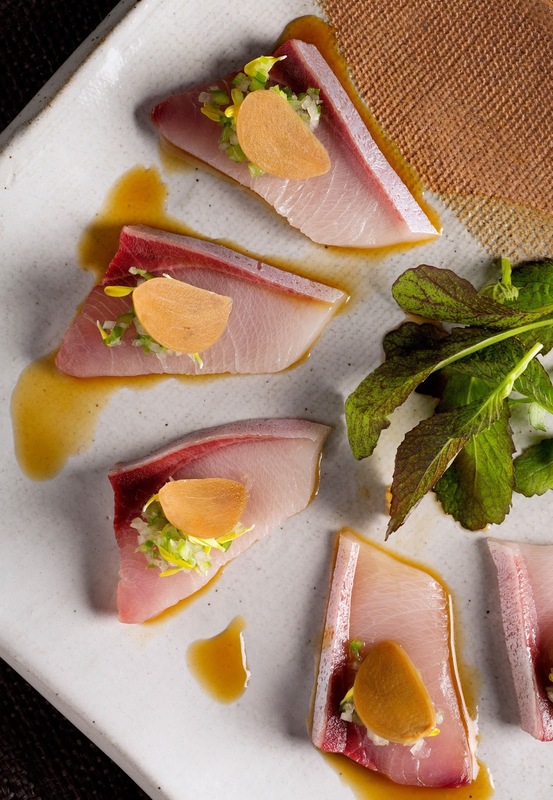 Menu highlights will include a selection of ZUMA’s favourite signature dishes such as spicy beef tenderloin with sesame, red chili and sweet soy; miso marinated black cod wrapped in hoba leaf and sliced yellowtail with chili relish, ponzu and pickled garlic. A wide range of grilled dishes from the Japanese robata will also feature at the pop-up, alongside sushi and sashimi, all available for both Anantara guests and outside diners. Hong Kong-based award-winning Bar Development Manager Arkadiusz Rybak will be heading up the bar team implementing ZUMA’s classic cocktails including the Smoked Japanese Whisky Sour, Zumanuka and Raspberry and Passionfruit Martini. On a side note, the resort features a selection of other wining and dining options including the hillside signature restaurant dee plee serving authentic Thai cuisine, and Anantara’s signature Dining by Design offering individually tailored dining experiences. 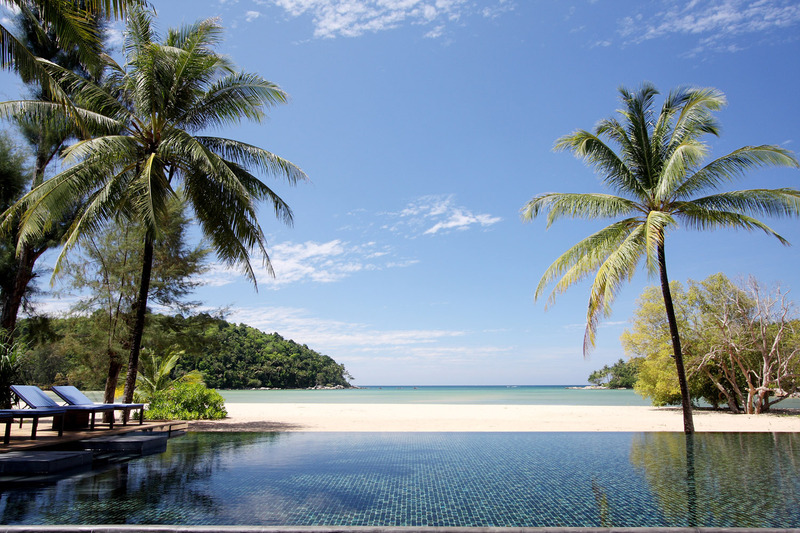 Guests can indulge in luxurious spa journeys at the resort’s Anantara Spa, and the more active can take Muay Thai boxing lessons or enjoy kayaking and other non-motorised watersports from Layan Beach. Just launched are The Residences by Anantara, 15 luxurious sea view residences offering the ultimate in opulent indulgence complete with on-call butler services. The Residences are offered for holiday bookings by families or groups.